Apologies if this post comes across as a little jaded, but as someone who wrote their doctoral thesis on this topic, I had to stifle a yawn when I saw that the World Economic Forum have defined 8 digital skills we must teach our children. Digital intelligence or “DQ” is the set of social, emotional and cognitive abilities that enable individuals to face the challenges and adapt to the demands of digital life. I don’t mean to demean what is obviously thoughtful and important work, but I do wonder how (and who!) came up with this. They’ve got an online platform which helps develop the skills they’ve identified as important, but it’s difficult to fathom why some things were included and others left out. An audit-trail of decision-making is important, as it reveals both the explicit and implicit biases of those involved in the work, as well as lazy shortcuts they may have taken. I attempted to do this in my work as lead of Mozilla’s Web Literacy Map project through the use of a wiki, but even that could have been clearer. What’s the goal of the organisation(s) behind this? How long did you spend researching this area? What are you trying to achieve through the creation of this framework? Why do you need to invent a new term? Why do very similar (and established) words and phrases not work well in this context? How long is this project going to be supported for? Is your digital literacy framework versioned? 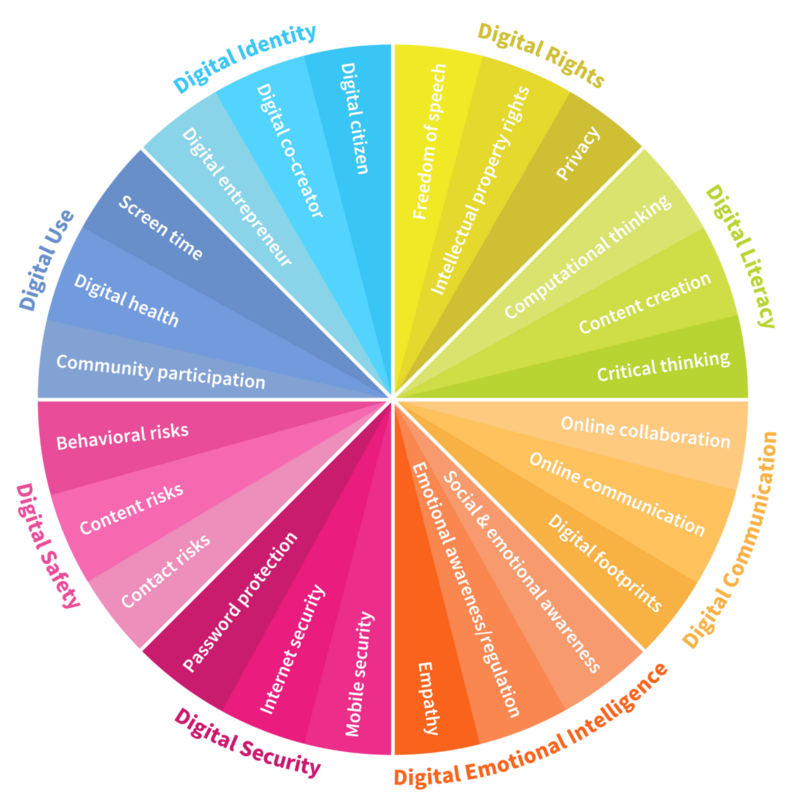 If you’ve included skills, literacies,and habits of mind that aren’t obviously ‘digital’, why is that? What were the tough decisions that you made? Why did you come down on the side you did? What further work do you need to do to improve this framework? I’d be interested in your thoughts and feedback around this post. Have you seen a digital literacy framework that does this well? What other questions would you add?